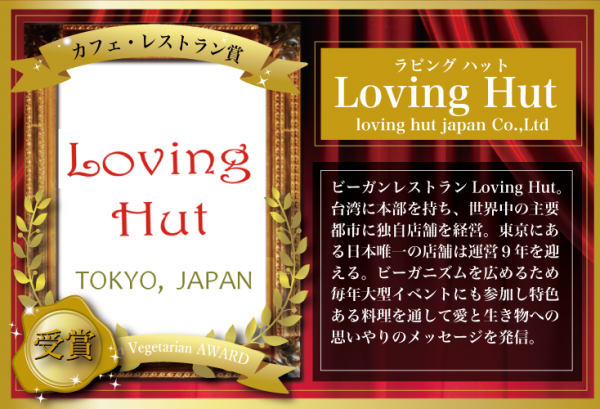 "Loving Hut Japan" opened in 2008 by the call of Supreme Master Chin Hai. 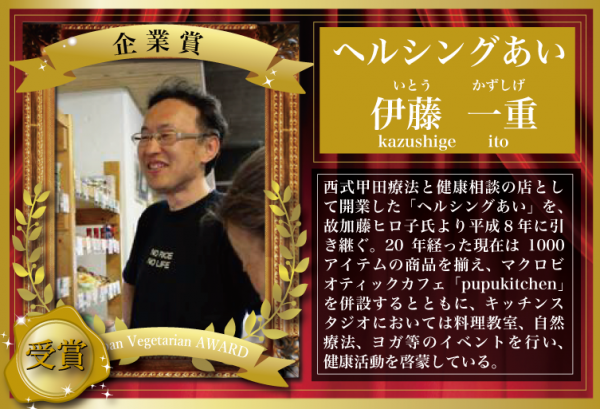 Thanks to you, we will have 10th anniversary this June. 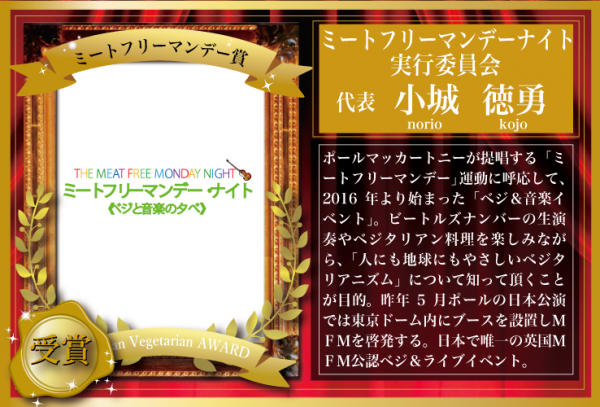 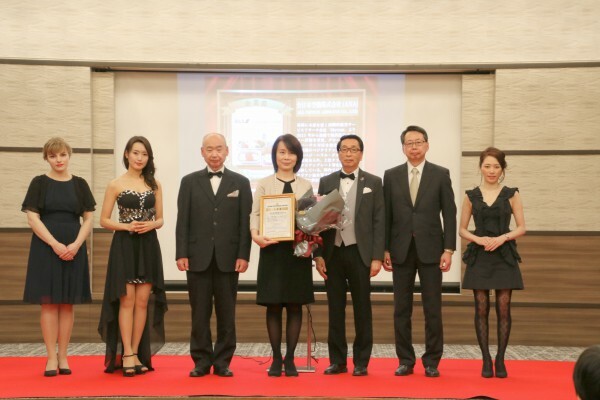 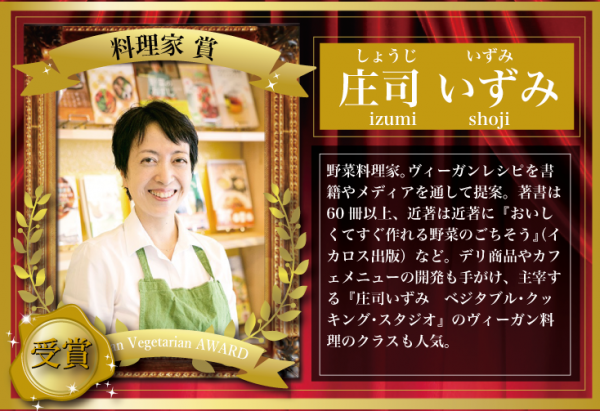 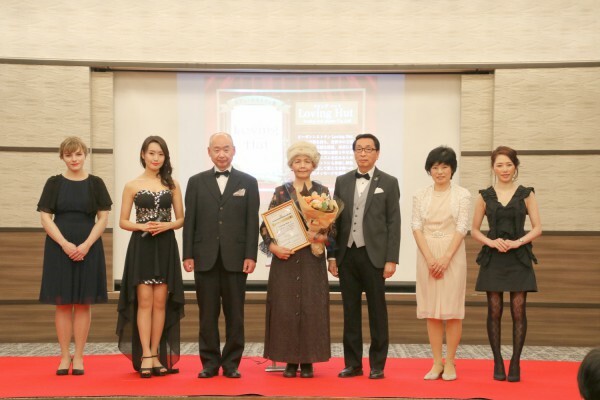 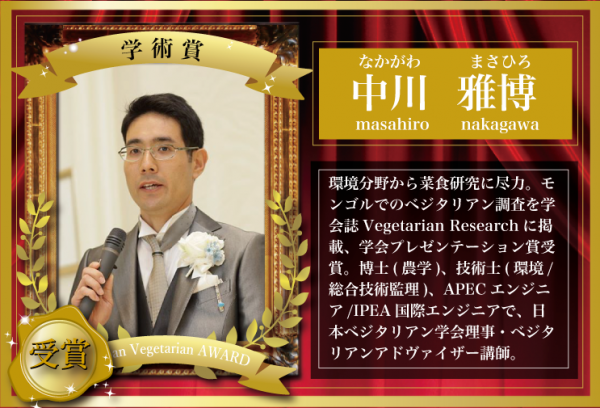 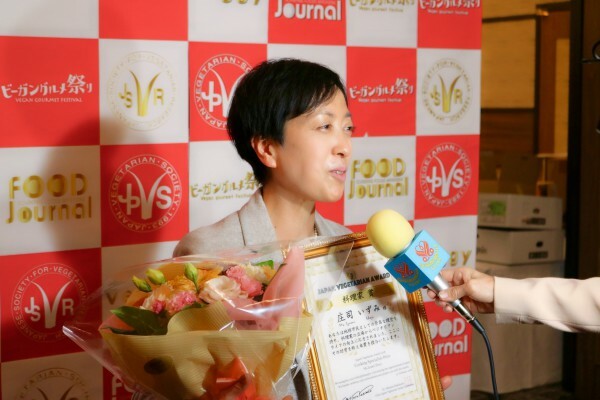 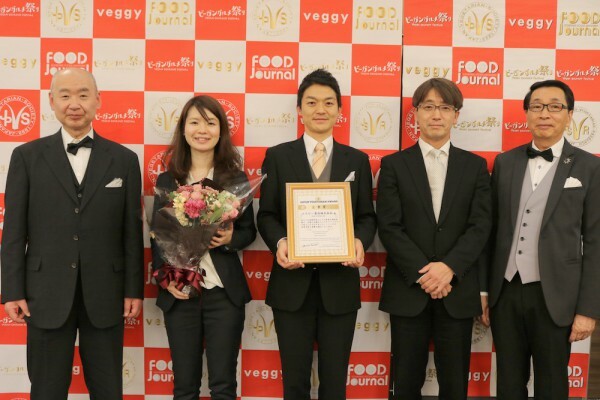 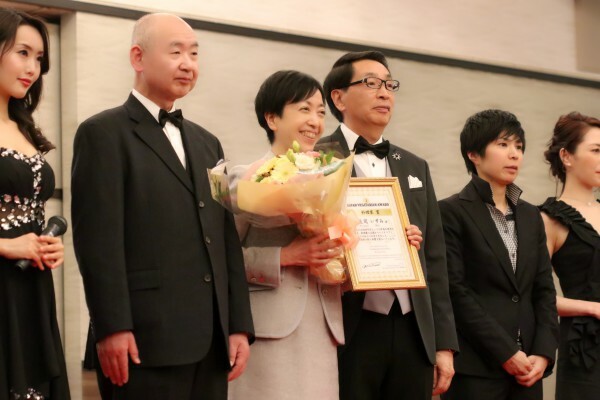 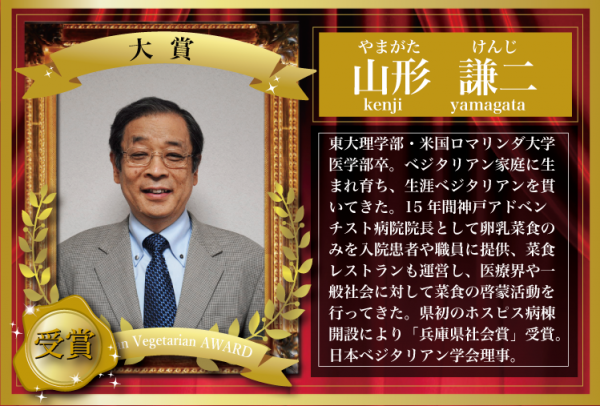 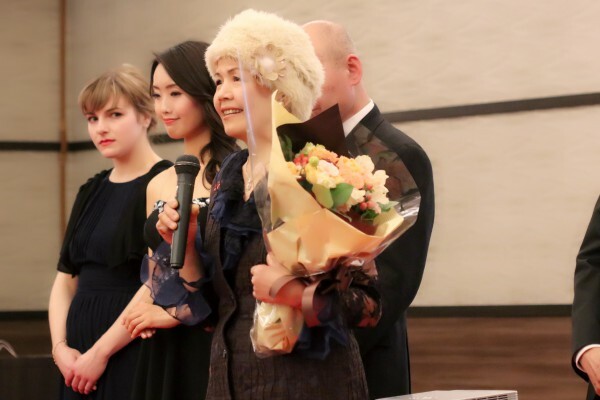 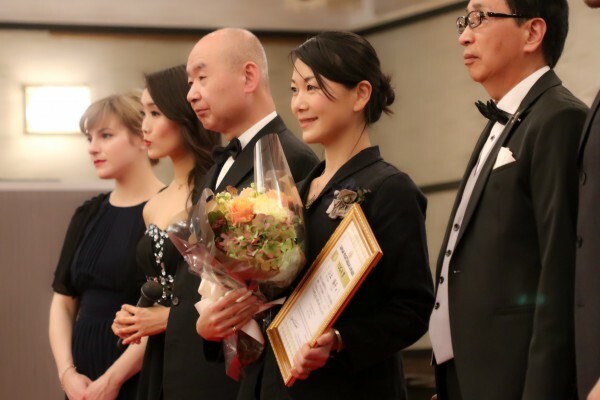 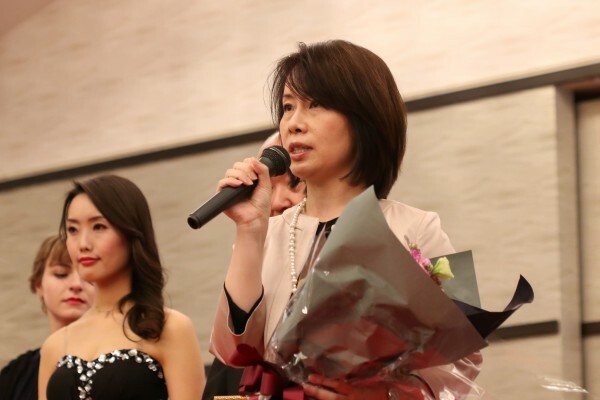 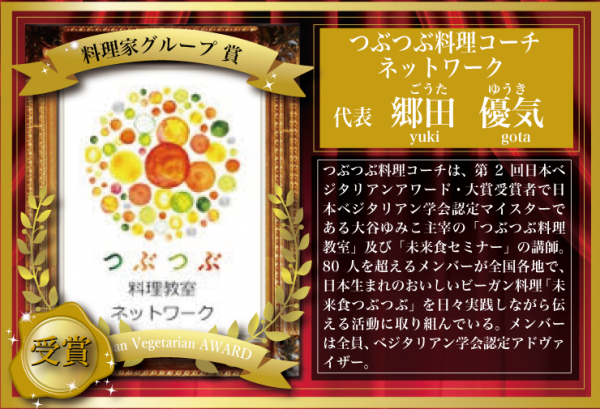 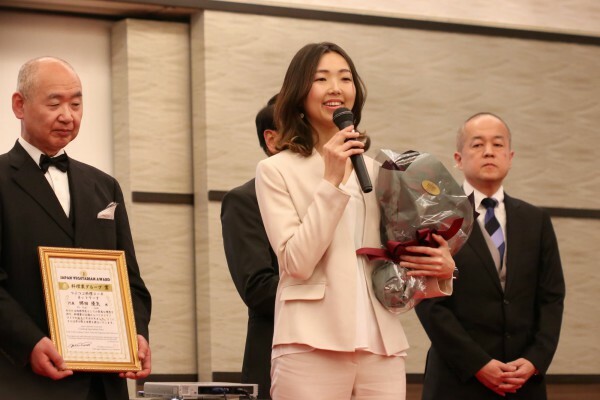 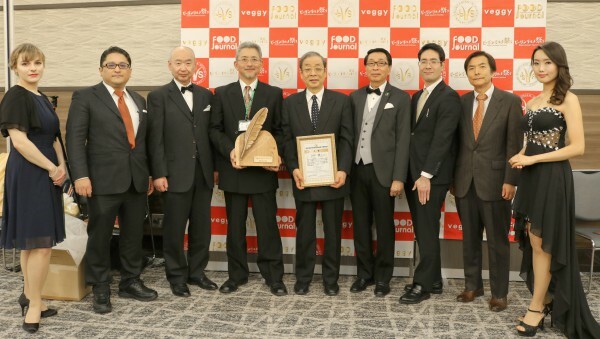 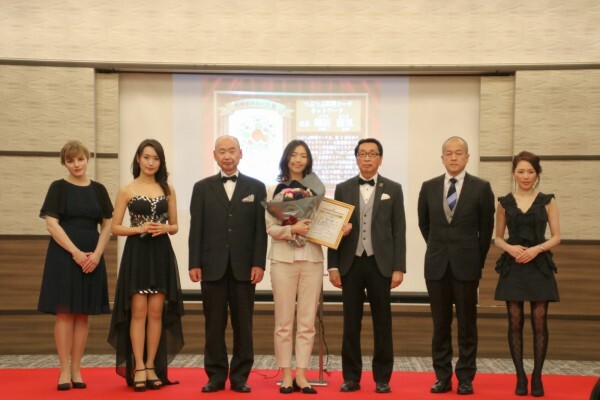 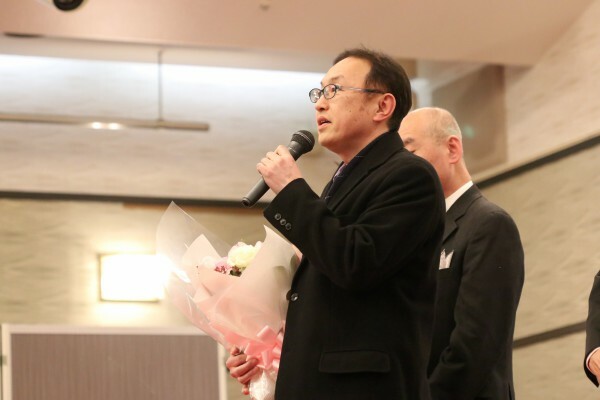 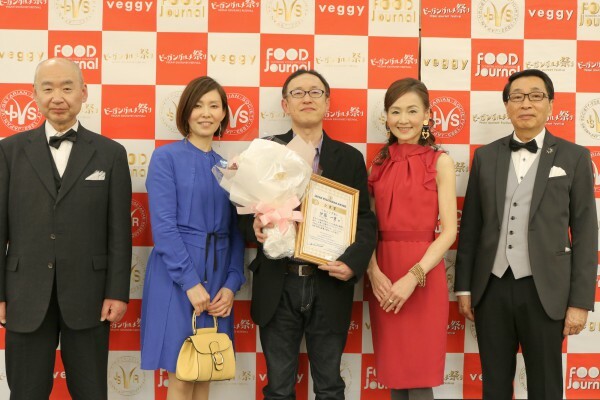 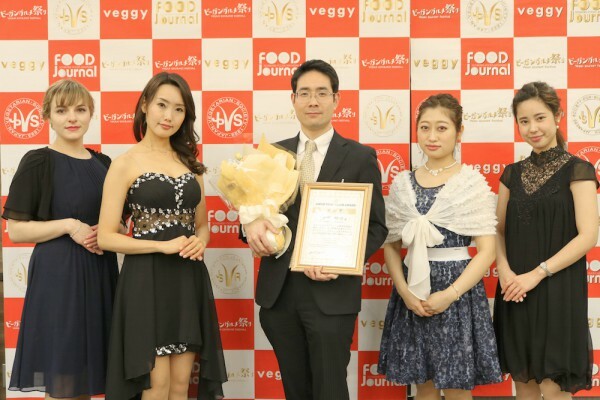 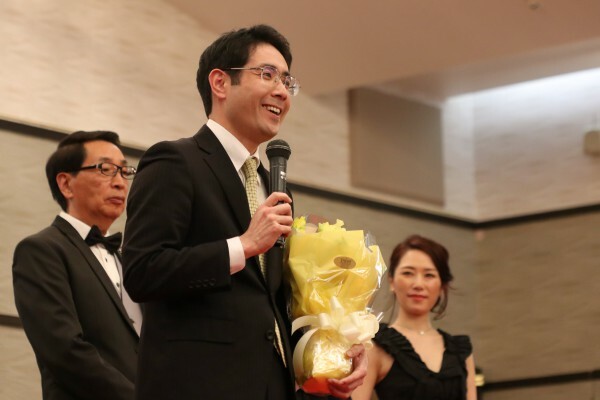 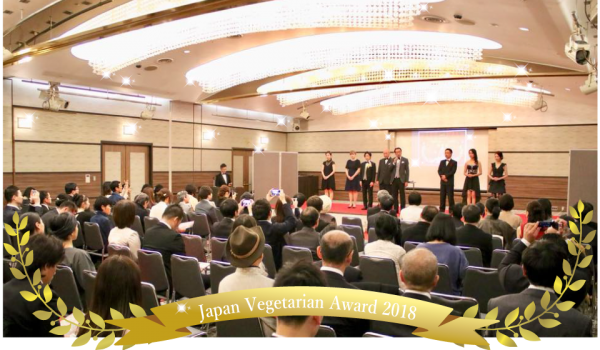 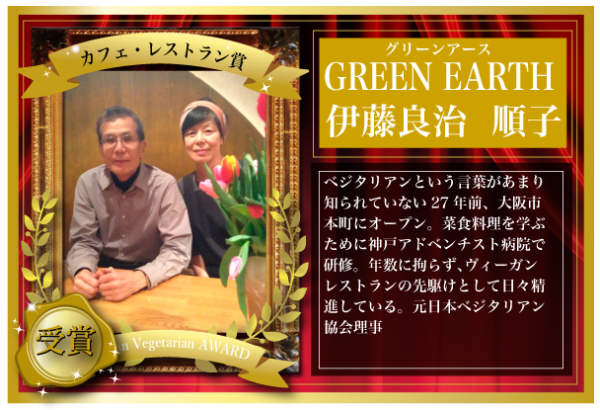 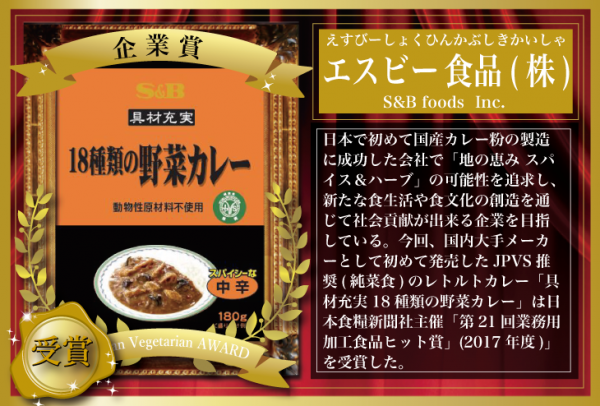 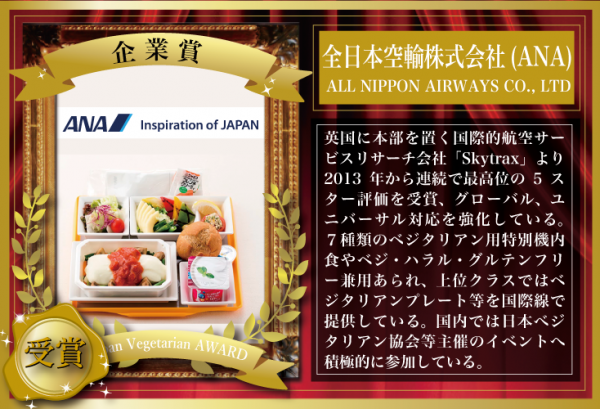 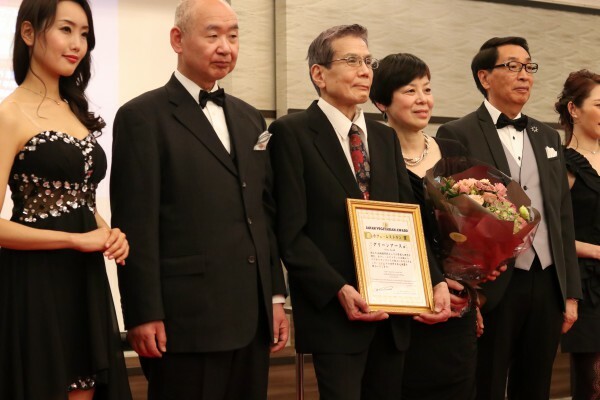 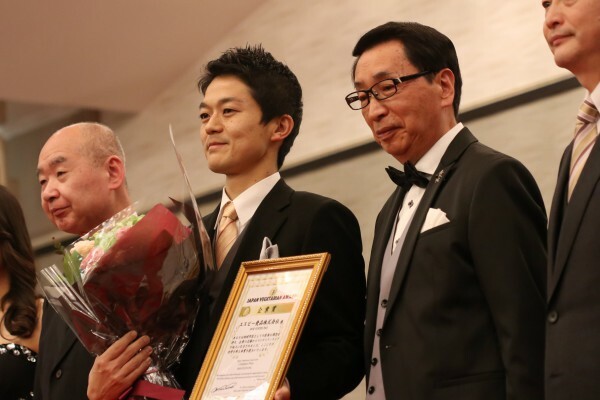 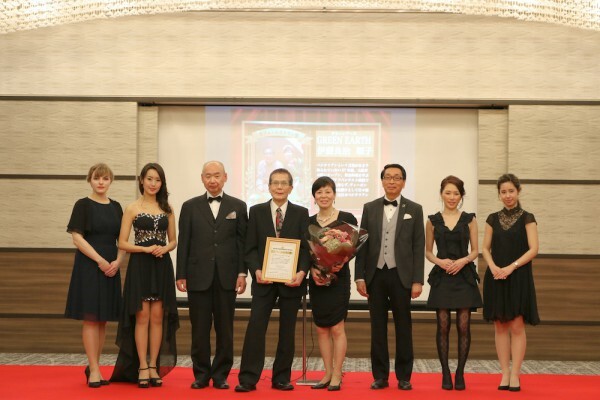 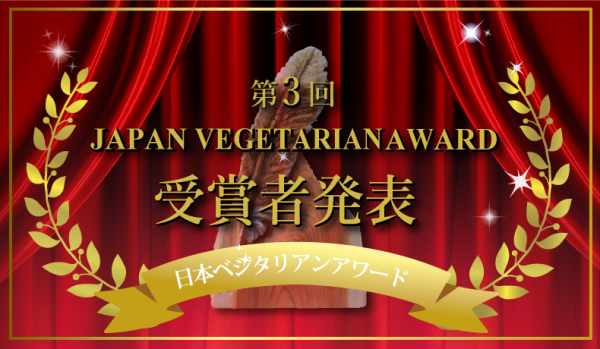 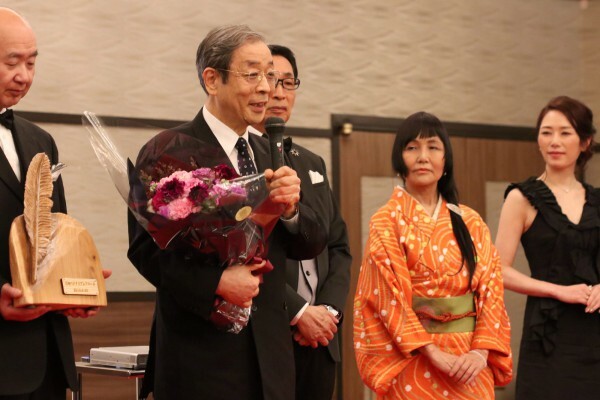 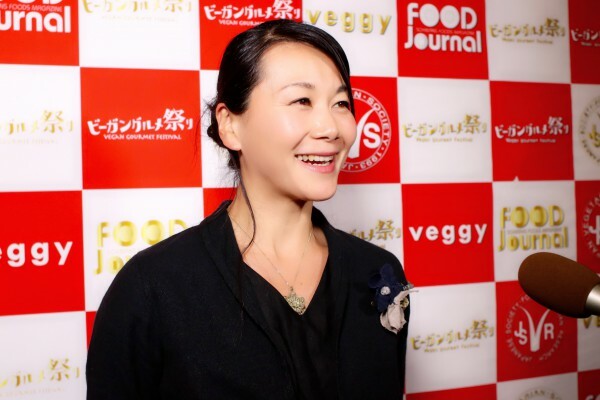 We are honored to have a wonderful prize "Japan Vegetarian Award". 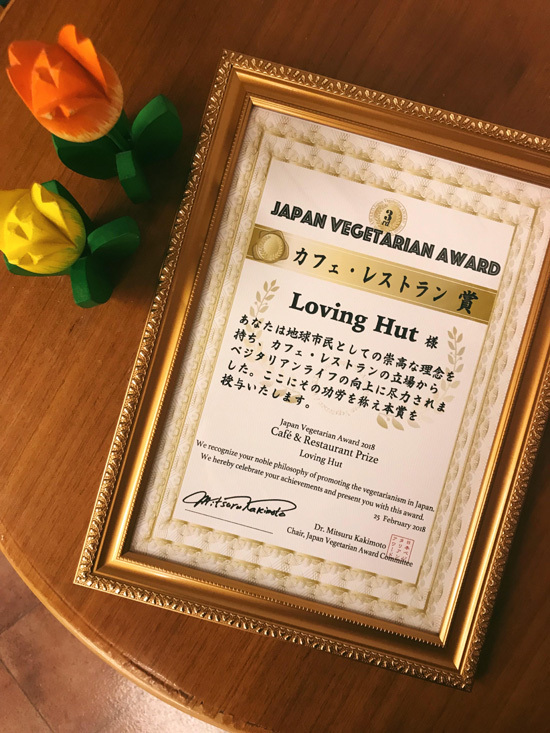 We would like to express our gratitude thanks to everyone who loved Loving hut so far.